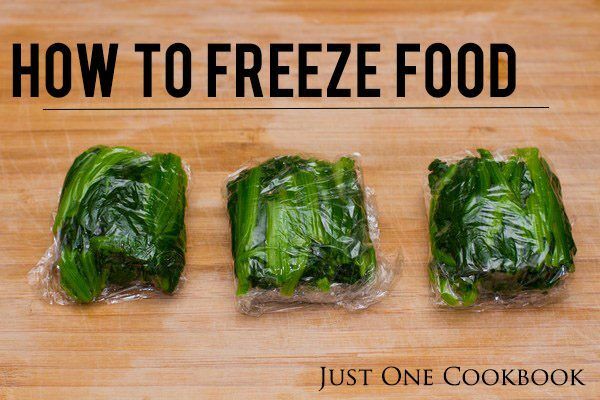 Here is a basic guide to freeze food for bento. 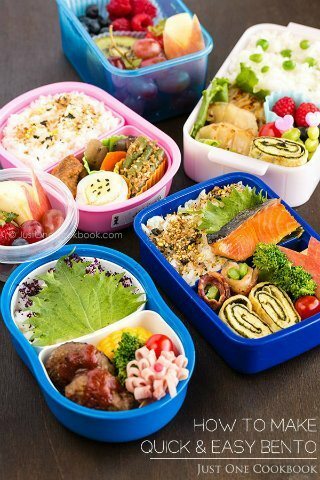 Once you learn how to freeze precooked meals, you can save a lot of time in the morning to make bento. You don’t have to cook rice just to make bento. You can defrost the frozen rice in the morning to make rice ball (onigiri) or pack in the bento box. 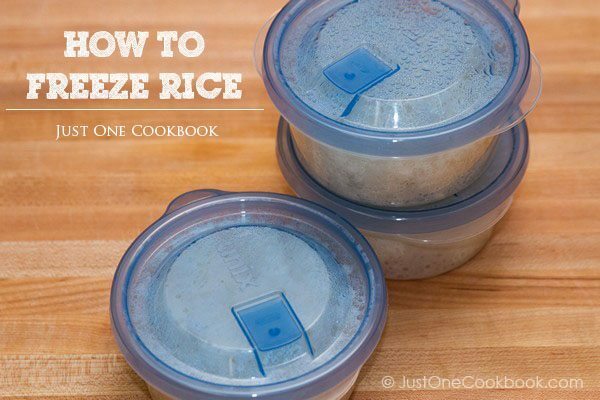 Click here to read how to freeze rice. Click here for Japanese Hamburger Steak (Hambagu) recipe. After cooking, cool down completely before you pack. 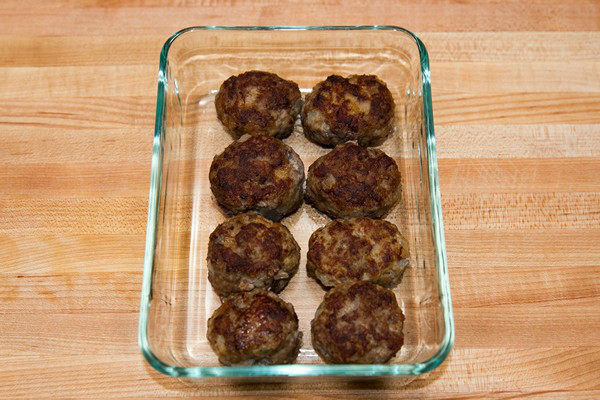 Put them in a large airtight container or put individual serving in a small container. You can also wrap individual amount in plastic wrap and then put it in Ziploc bag. Keep in freezer up to 3 weeks. Reheat by pan-frying or baking at 400 F degree in a toaster oven (or oven). Let it cool completely before packing in the bento box (Why do we need to re-heat? Click here.). Click here for Chicken Katsu recipe. After deep frying, cool down completely before you pack. Reheat (without thawing) by baking at 400 F degree in a toaster oven (or oven) to get crispy texture back. Let it cool completely before packing in the bento box (Why do we need to re-heat? Click here.). Blanch vegetables* till al dente and drain well/squeeze water out. Cool down completely. You can transfer blanched vegetable to iced water to save time. Pat dry with paper towel to make sure all the moisture is removed. 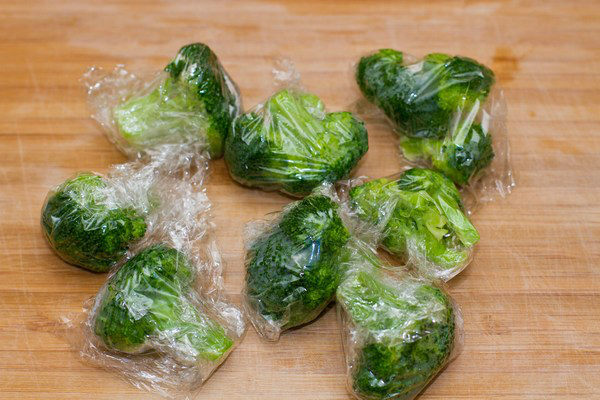 Pack individual amount in plastic wrap and then put it in Ziploc bag, or put it in individual small container. Store in freezer up to 2-3 weeks. Pack directly into bento box (no reheat) or cook (like stir fry) while frozen. *Some vegetables like sliced carrot, chopped green onions, and tomatoes, do not require to be blanched. After cooking Tamagoyaki, cool down completely before you pack. Keep in freezer no more than 1-2 weeks. Pack directly into bento box (no reheat). 1) You mentioned to freeze the Tamogoyaki and vegetables and put in bento box without reheating. Will the vege or egg be cold when they eat the food during lunch time? I’m always worried about kids eating over-night / leftover food or even store few weeks, but with your recommendations and tips, I felt much more safer and at ease. Thanks so much. Hi Dewi! 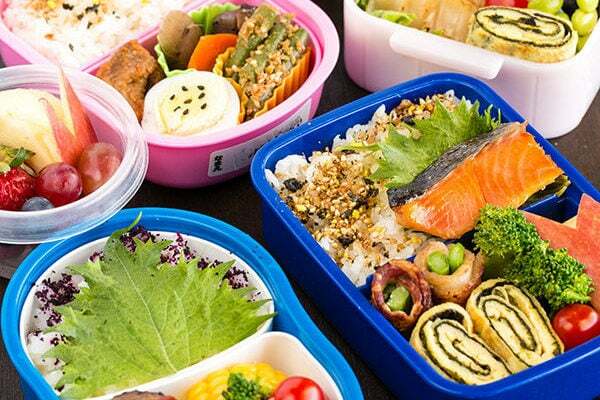 In Japan where lunch box is eaten at room temperature, it’s commonly prepared in the morning. For the food safety reason, food is usually re-heated (to kill any bacteria that you don’t see), and let it cool down completely before packed into the lunch box. Japanese moms usually wake up at super early before 6 am to pack kids’ lunch… but it’s not common outside of Japan to do that. So as long as the food prepared previous night is fresh (not old food), I think it’s okay to pack the leftover dinner in the lunch box, keep in the fridge, and continue to chill in the lunch box with ice packs until lunch time. Bacterias grow at warmer temperature, so that way, you can keep it safer. When I was growing up, there was no ice packs – even when you buy lunch box in Japan, it’s kept at room temperature. No ice packs (that will ruin the lunch in a way). So food is prepared in the morning and packed properly (after cool down). Hope this makes sense? I am totally new to making Bentos. 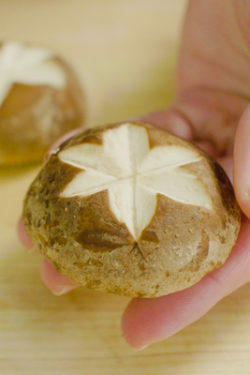 Would you be able to give us an idea on how early you wake up to prepare the bento? Could you do a post on this? Pls also do share with us how you use the insulated bag etc. Hi BK! I usually spend maximum 20 minutes for bento making besides making breakfast. I usually re-heat leftover food and let the food cool down takes up the most of bento making time. 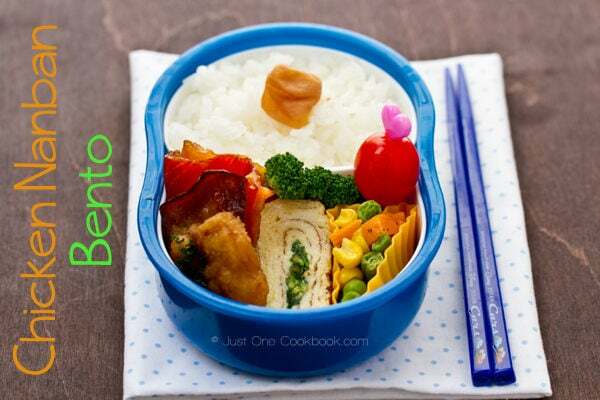 I enjoy reading your tips on how to make bento. May I know do you defrost the frozen pan fried food before reheating? Thank you for the post–this is super helpful. I have a question regarding freezing vegetables that have sauce. Would you wrap it in individual servings with the sauce, or should the sauce even be frozen at all? I’m so happy to hear you enjoyed this post! What kind of sauce you are talking about? Is it thinly water-based sauce, or creamy milk/oil base sauce? Thank you for all the make-ahead/freezing suggestions! I’m about to start doing bento for my husband’s lunch and we already get up so early that it’s nice to know I won’t have to get up even earlier to make him real lunches. Hey, Thanks for all of your advice! You do a fantastic job of explaining things that others do not! 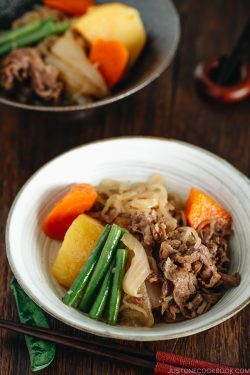 I love making bento for myself and enjoy the recipes and creation but I have a question that I can’t find an answer too. When I make Onigiri do I cool it down to room temp on a plate before putting it in the bento and closing the lid? If so does this make it dry out? and when you say leave things to cool down before closing the lid do you mean placing warm food into the bento and letting it cool inside? Doesnt that leave moisture under the food ? 1) If you are making onigiri with very hot rice (like just finished cooking), I’d definitely keep it outside on the plate until it cools down. Onigiri will dry out if you leave it for a long time, but not so much for 10 minutes or so (in fact, if I serve onigiri for a meal time, I still consider onigiri is not dry during the whole meal time). The surface of rice gets a bit dry, but it’s not too bad. Oh but I use Japanese rice, which has more moisture than other kinds of rice. 2) If the rice is not super hot, I may add it into the bento box (only when other bento menus are all warm) and keep it open until cool down. 3) In general, if you add warm food into bento box, it takes longer time to cool down because it’s surrounded by the other warm food and wall of bento box… It’s faster if you keep the food outside first. If I’m still doing something in the kitchen, I usually put all the food in silicon cups and leave them out until cool down, then pack all them into a bento box. However, when I have to leave the kitchen, I would finish packing (still warm) food in the bento, and let it cool. But all I need to do is to close the lid before we leave the house. So it works either way, but you want to cool your bento as much as possible so there will be no condensation. can i freeze Japanese curry? 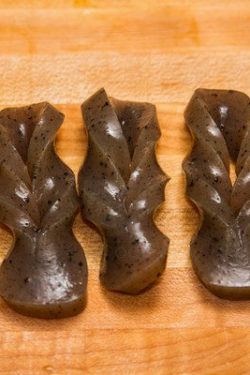 can you teach how to freeze noodle / pasta? I tried to freeze your crispy baked salmon. But after I reheated them using oven toaster (I thawed them first), they tend to be a bit dry on the inside (the salmon). Any advice on how I should do it? Thanks ???? Hi Leony! I usually don’t defrost panko fried foods and I put directly into toaster oven. 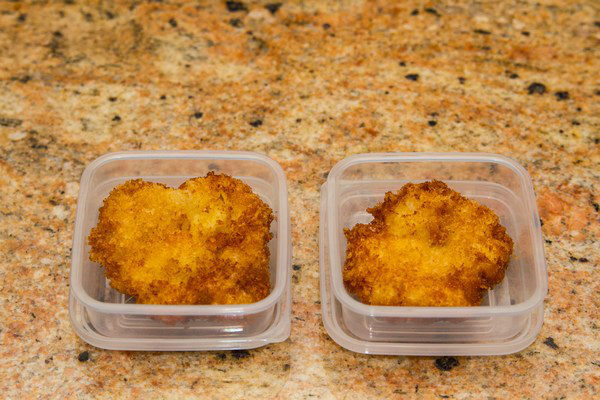 Once it’s thawed, the panko coating gets soggy. Maybe the moisture also left when you defrosted? Hope this helps! Thank you! I just discovered this site and will be coming back! Thank you for making the prep and all seem so doable 🙂 Arigatou gozaimashita! This is super duper helpful. Thank you SO much!! for fried food, does it have to be frozen for three weeks or no?? I would like to know how to freeze. Tuna. Hi Ken! Hmmm you mean you fish tuna and how to freeze it? Hi Nami, thank you for responding to my question. Yes, I fish for tuna when given the chance. My problem is how to freeze fresh tuna when I have a lot left after eating and giving away some to friends. My last effort turned out extremely powerful fishy smelling, eveven after using my food saver. Can you give me a clue? One article said: To freeze fresh tuna, prepare a solution of 1 tablespoon ascorbic acid crystals to 1 quart of water or 1/4 cup salt dissolved in 1 quart of water. Dip the fish into the solution to firm it up. Seal in plastic wrap and then in a zip-top bag. 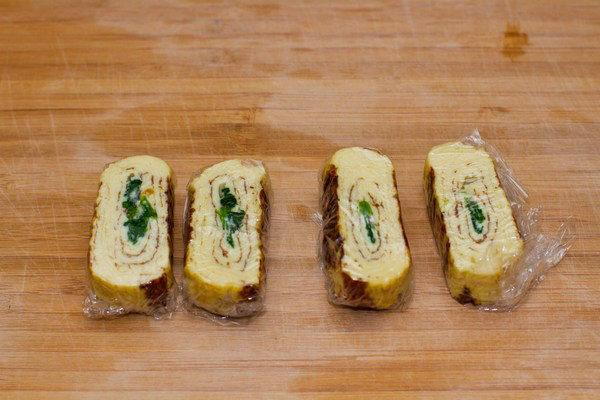 I know this is an old post but I have a few questions about freezing tamagoyaki. Every time I pack frozen tamagoyaki, a lot of juice comes out when thawing and leaks through my bento box. Any idea on how to solve this? Also, the texture becomes chewy and a little dry, instead of being soft and fluffy like fresh tamagoyaki. Is it something I’m doing wrong, or just a sacrifice we take for freezing it? Thank you so much! Hi Annie! 1) When your tamagoyaki has lots of dashi (aka dashimaki tamago), the dashi is probably coming out as you defrost the tamagoyaki, especially when you put frozen tamagoyaki in the bento (no moisture escaping from reheating). 2) One way to solve is to put tamagoyaki in the silicone mold by itself, so juice sort of stay inside (unless you make bento upside down). 3) Dry and chewy… hmmm… nothing beats freshly made tamagoyaki. When you freeze the tamagoyaki, do you pack in airtight container and make sure it doesn’t get freezer burn? If so… probably due to freezing, texture may change… Hope this helps!